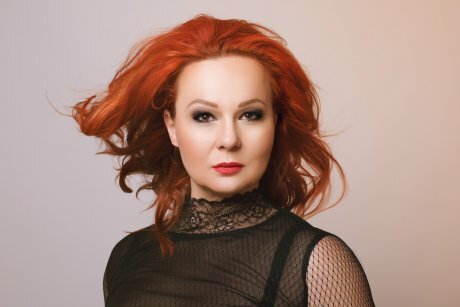 Since 2004 Eliska Weissova is a permanent member at the Praque Czech National Theatre and the Prague State Opera. In both opera houses she is singing innumberable roles. Lohengrin at the National Theatre Prague, Ortrud "Entweihte Götter"
Lohengrin at the National Theatre Prague, Ortrud "Fahr heim"